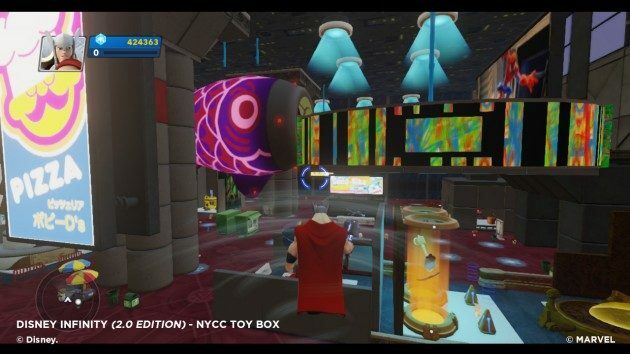 Disney Infinity: Marvel Super Heroes upped the ante by bringing Marvel characters into the Disney Infinity universe, and if you’ve been thinking of taking a swing with Spider-Man or hanging out with Star Lord, you can try out the game for yourself on PC. 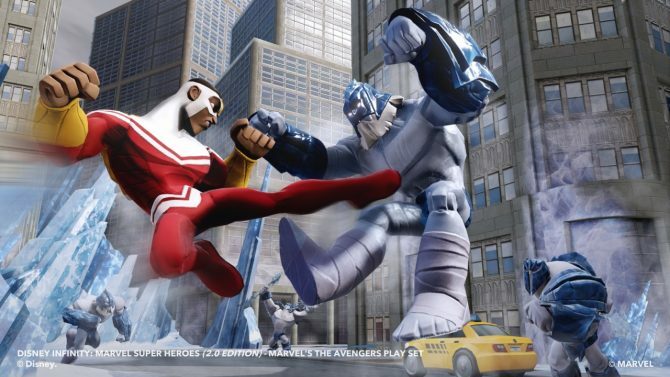 Disney has made the PC download of the game available to anyone in a free-to-play style offer, where users can download the PC version of the game with a limited set of characters (Spider-Man, Star Lord, and Iron Man), and where other content for the game will be available to purchase separately. 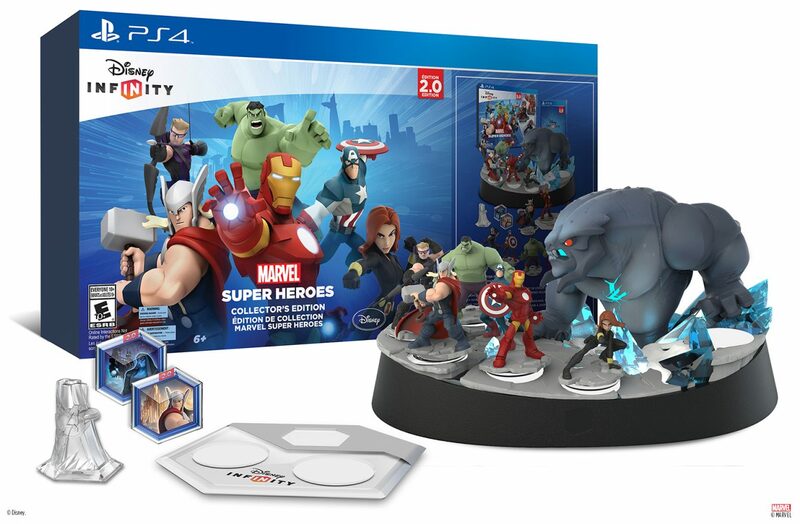 Digital versions of the characters will be $6, while complete Play Sets will be offered for $25 for use in Disney Infinity: Marvel Super Heroes. 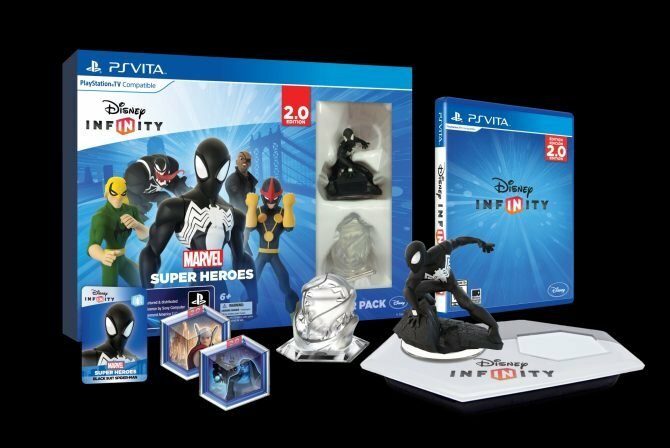 These offers though will only be for the digital versions of the characters/Play Sets, while you can still go out to a retail store to purchase the figurines for use with the PC version of the game. 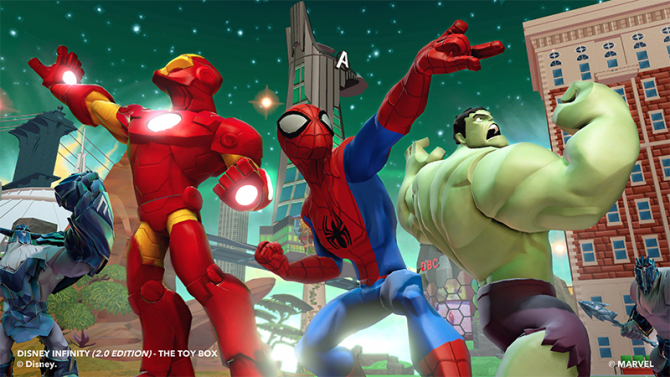 Disney Infinity: Marvel Super Heroes is available now for PS4, Xbox One, PS3, Xbox 360, PS Vita, Wii U, iOS, and PC.